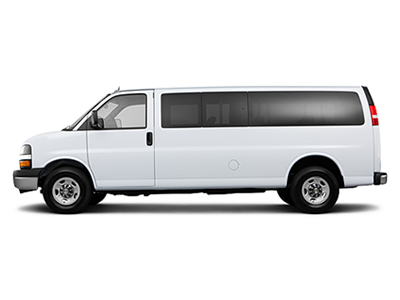 We have the vehicle to fit your needs, from just one person to a large group with several pieces of luggage. In this section just choice the vehicle is best for you, family and friends. No additional fees for extra luggage. If your flight is delayed or cancelled, peace of mind, you can re-schedule whithout any extra fee. Questions? Group quotes? Especial events? Call us, we are here to answer any question, our friendly operators are here to assist you. Do not like to talk? Make questions, Get quotes, add us to whatsapp +(786) 290-9540. 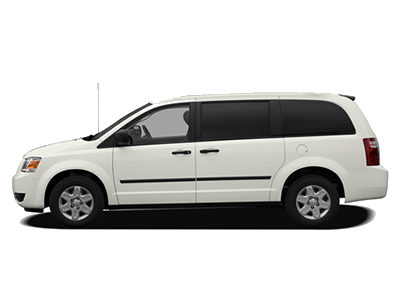 We provide the most comfortable, safe transportation and tours services to individuals, families and business travelers in South Florida. 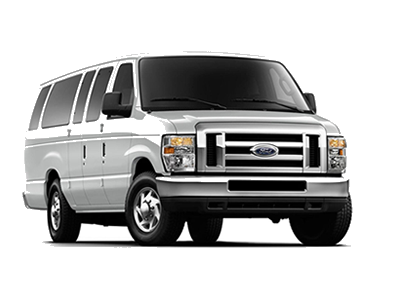 Our service covers corporate and private travel using professional drivers who are friendly and knowledgeable. Copyright, Get Easy Shuttle. All rights reserved.